When you are starting out, you want to make it as easy as possible to transition over to the keto diet. Take it from me when I say that you will make mistakes, you will have slip ups and believe it or not, that is totally ok. The most important thing you have to do is give yourself a little grace and accept those things when you are learning this lifestyle. The tools I offer are tools that I have used to help me along with this journey. They have made my journey easier and I want to make sure you have everything you need to have a positive start to the keto diet. I truly believe in this way of eating and I plan to do it for life! As of today, I have been on the keto diet for 2 year and 6 months. I honestly hate that it's referred to as a diet because it is my way of life. 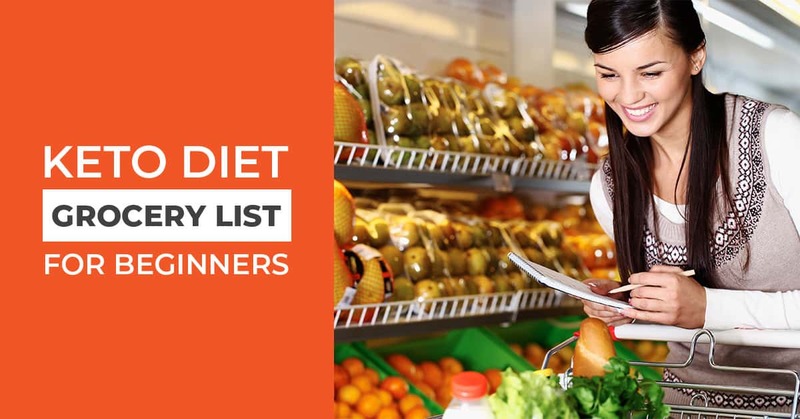 To help you get started, I created this amazing Keto Diet Grocery List for Beginners. 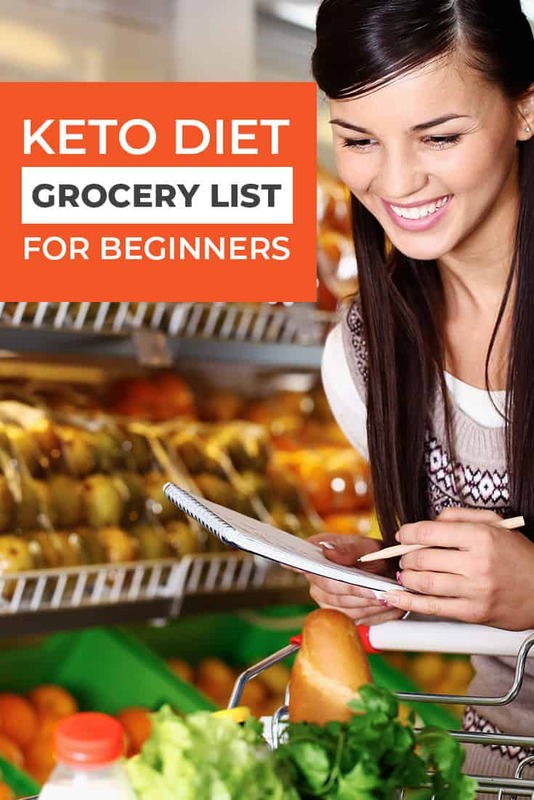 It is a great resource to use before starting the Ketogenic Diet. Also, one of the most important aspects of starting a new journey is support. I started the Low Carb Inspirations group on Facebook specifically for this reason. I needed support when I started! I had so many questions and I wanted to surround myself with non-judgemental people. This group is the most supportive place I've been in when compared to all the Keto groups on Facebook! It's simply the best. 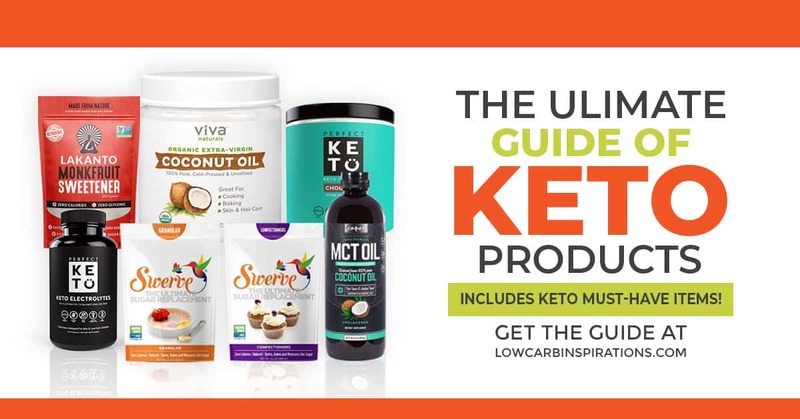 If you are looking for my favorite products, you should check out The Ultimate Guide of Keto Products – includes keto must-have items!